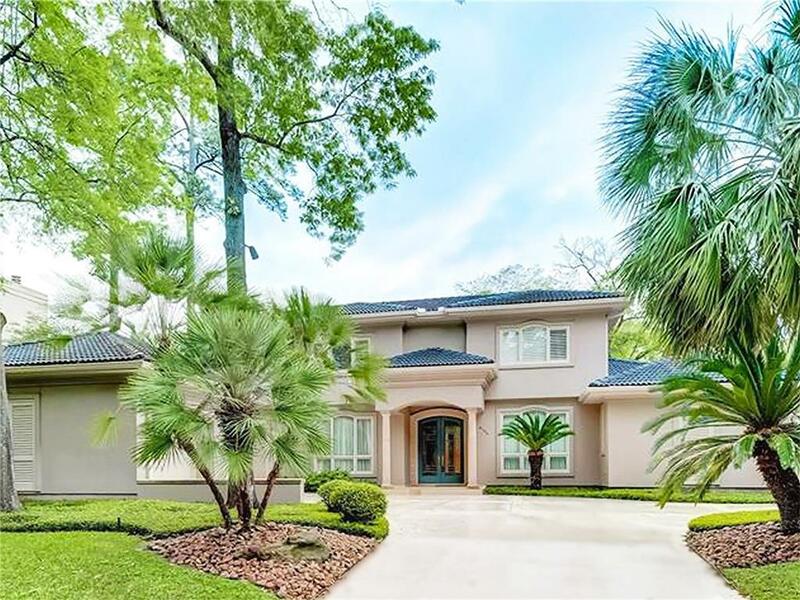 Located in Stablewood, the Gated Luxury Home Community just outside 610 Loop--Classic Mediterranean-style home with stucco exterior, and terracotta tile composition roof. 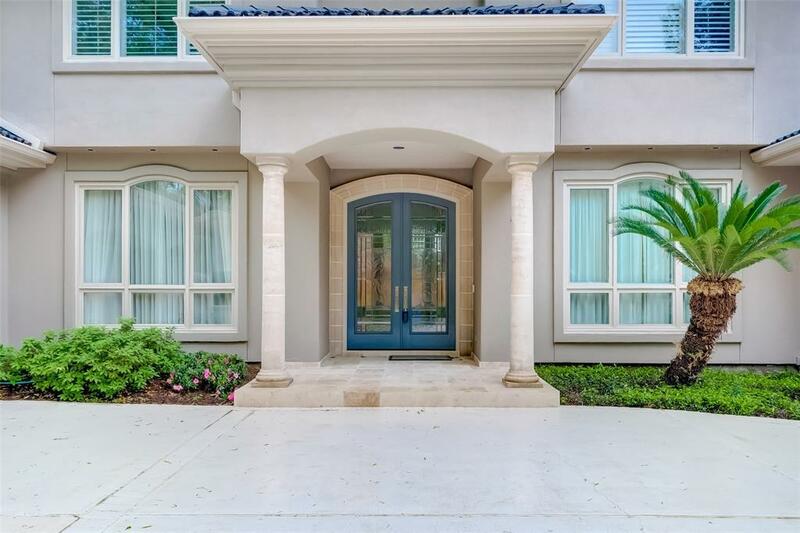 Grand entrance features epic columns, double glass doors, large tile and hardwood floors, natural log fireplace, and expansive community grounds with manicured gardens. 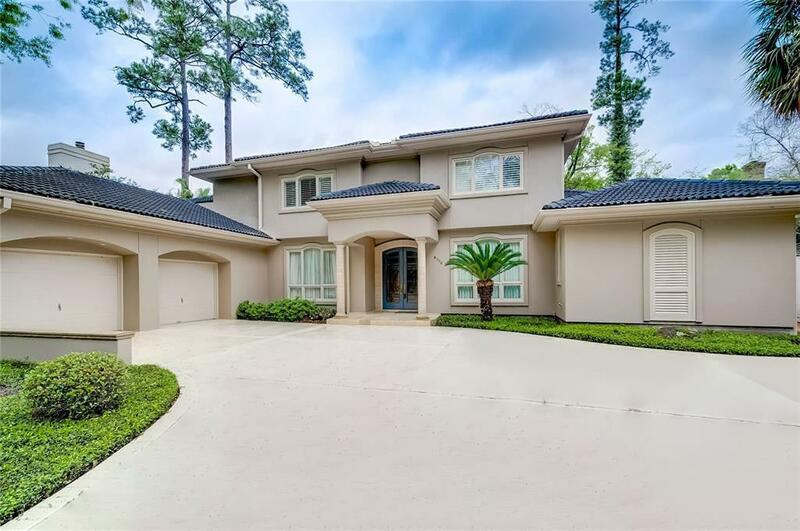 Magnificent Gourmet Kitchen features updated Breakfast Bar and Island Stove-top. New Quartz countertops and Bosch appliances. Master Bedroom Suite and Bedrooms feature spacious bathrooms with Quartz countertops and glamorous lighting fixtures.The entire home is updated with fresh neutral-colored interior paint, hardwood flooring, natural stone travertine flooring, LED lighting, brushed nickel hardware, and architectural features to promote soft interior light. Oversized garage with abundant storage, and a backyard mosquito system for relaxed outside enjoyment. 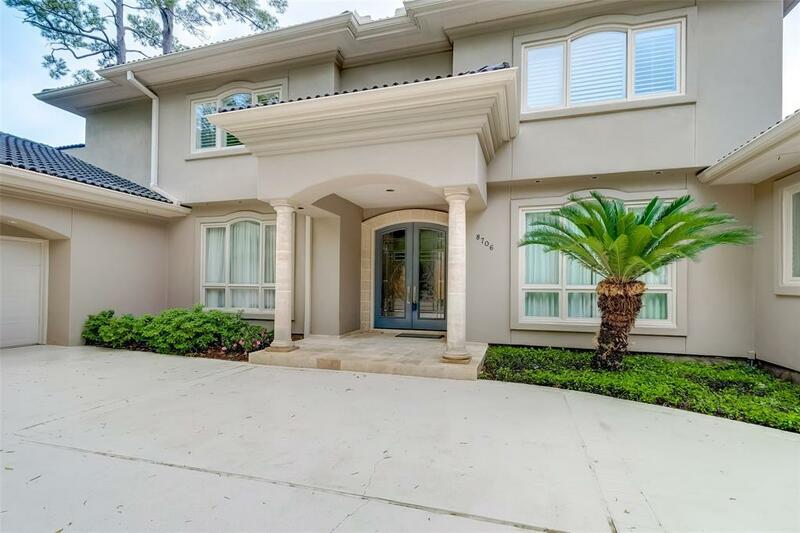 Located near shopping and luxury lifestyle amenities.